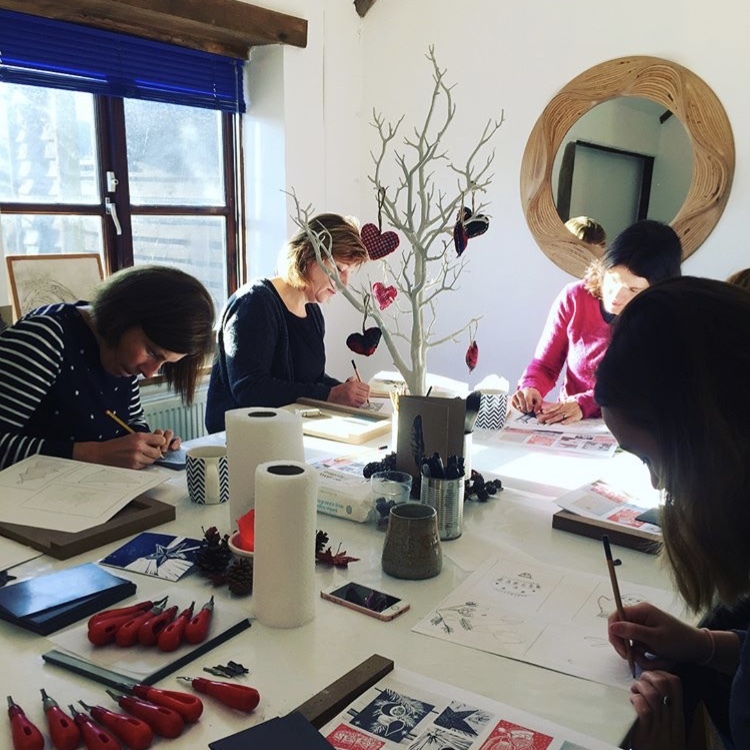 You can also book a space on a specific workshop via our workshop pages. Simply click gift option at checkout and we’ll send you over a personalised e-voucher for your booking! Give the gift of learning this season and make memories you can keep forever! We send out e-gift vouchers via email within 2-3 days. These are printable to full gift voucher size if you’d like a hard copy.